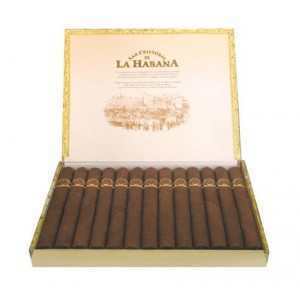 "The latest brand from Havana.” It has a characteristically dark chocolate brown wrapper and a delicious medium to full flavor. It has a complex flavor and is delicious to smoke. 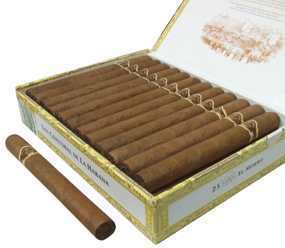 Rated 93 by Cigar Aficionado!